Pro Wrestling Sheet has confirmed police dropped the investigation into sexual assault allegations made against former WWE star Enzo Amore due to insufficient evidence. On January 22, 2018, Eric Arndt (also known as Enzo Amore for World Wrestling Entertainment (WWE)) was accused, via the internet and social media, of misconduct during an alleged incident in Phoenix, Arizona, several months earlier. Prior to that date, no law enforcement or any other ofﬁcials had contacted Mr. Arndt regarding such claims. However, after the careless, unfounded tirade on social media, Mr. Arndt learned of these accusations when his counsel reached out to Phoenix Police. Subsequently, and as evidenced by the vast amount of online admissions and other publicly available information, it was soon clear that the accuser exhibited a complete lack of truth or credibility. At all times, Mr. Arndt fully and unequivocally denied such accusations and remained conﬁdent in clearing his name. 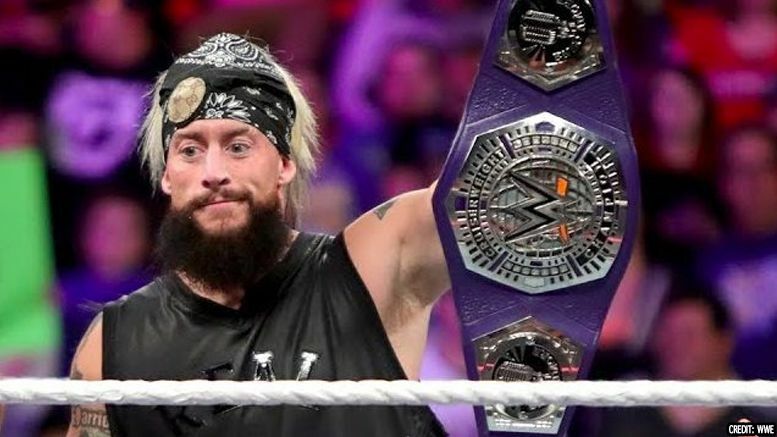 As we previously reported, Enzo was allegedly released from WWE not because of the incident … but because he failed to alert higher ups at the company before the investigation was made public. As we previously reported, investigators were awaiting lab results from tests given to the victim after she made the claim. A rep for the Phoenix Police Department confirmed Enzo’s statement is accurate to Pro Wrestling Sheet. The case has officially been closed due to insufficient evidence. They said that if new evidence is presented to them, however, it could always be re-opened.